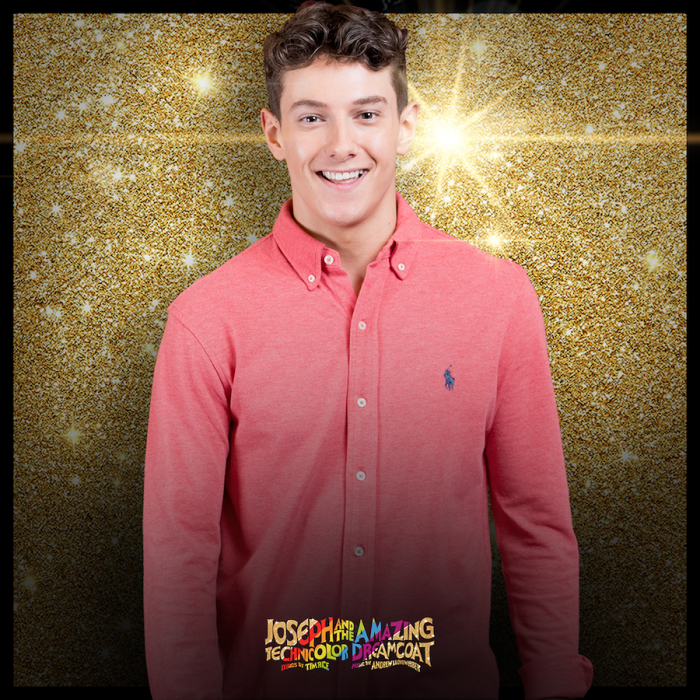 The moment we’ve all been waiting for has arrived…the casting of Joseph in Joseph And The Amazing Technicolor Dreamcoat has been announced! Putting on the brightly coloured coat will be Jac Yarrow. This will be Jac’s professional stage debut, and what a debut to make, in a lead role at the iconic London Palladium! Even though he’s about to make his West End debut, Jac has already been getting high praise during his studies. He recently starred in the Arts Educational School’s production of Disney’s Newsies and wowed audiences with his performance of Jack Kelly in the show. Showing just how far he’s come in a short space of time, Jac sang in the choir in the 50th-anniversary performance of Joseph And The Amazing Technicolor Dreamcoat at the Olivier Awards 2018. Can you spot him behind Joe McElderry? (around 2 minutes in!). Jac will join the previously announced cast of Jason Donovan (as the Pharoah) and Sheridan Smith (as the Narrator). 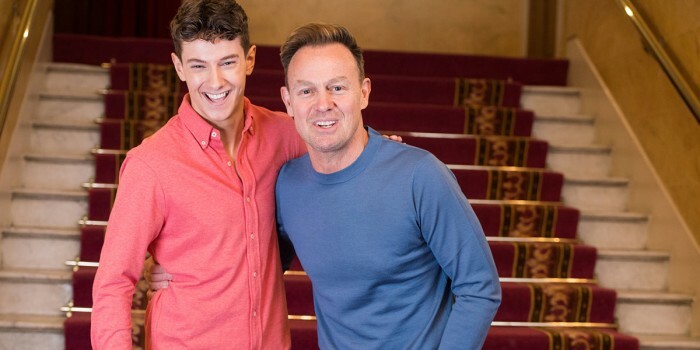 Jason Donovan has been announced as Pharaoh in Joseph and the Amazing Technicolor Dreamcoat when it returns to the London Palladium in the summer! Joseph And The Amazing Technicolor Dreamcoat is the story of Jacob’s favourite son, Joseph. The narrator guides us through the story, as Joseph is sold into slavery by his jealous brothers, and ends up in prison. While imprisoned, Joseph realises he can interpret dreams, and soon finds himself in front of the Pharoah, who needs his help. As Joseph strives to resolve Egypt’s famine, he becomes Pharaoh’s right-hand man. A highly anticipated musical revival, previously productions have gone onto win awards, been performed on international tours, enter the music charts and make household names of its stars. In fact, Jason Donovan had massive success after playing the title role himself back in the 1990s. The show will be directed by Laurence Connor (School of Rock, Miss Saigon), with choreography by JoAnn M Hunter. Joseph and the Amazing Technicolor Dreamcoat will run for 11 weeks from 27 June 2019. Tickets are available right here on Official London Theatre!